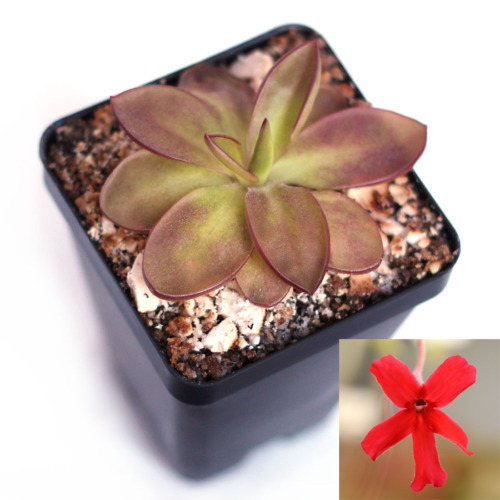 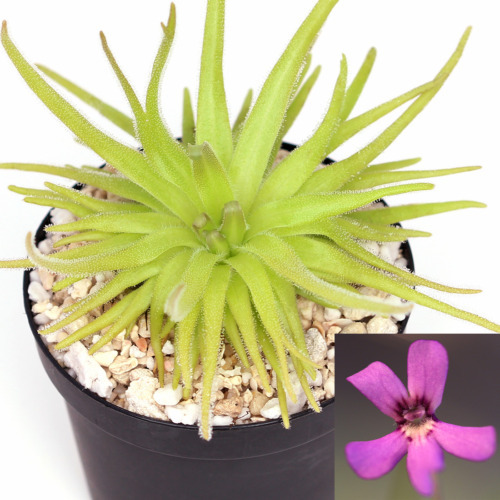 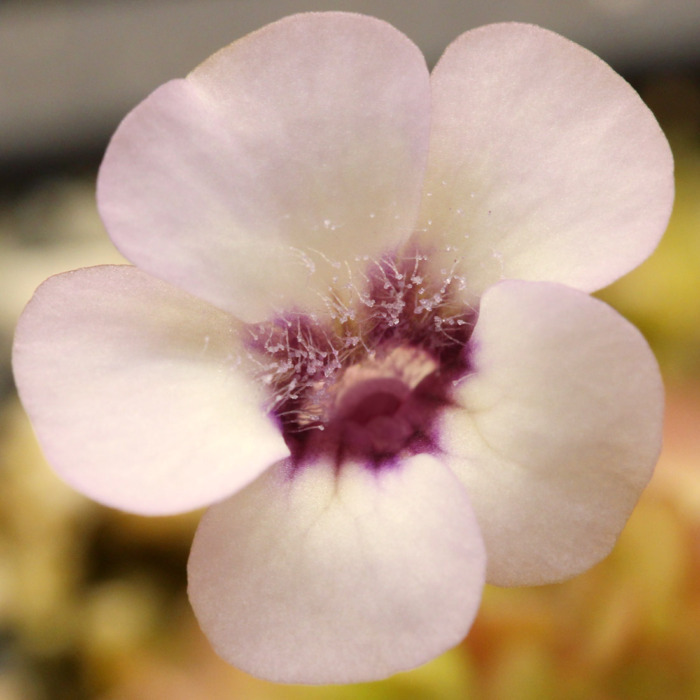 Pinguicula rotundiflora was discovered in the late 70’s but wasn’t formally described until 1985 by Miloslav Studnička. These particular plants originated from the Aramberri area in Nuevo León. 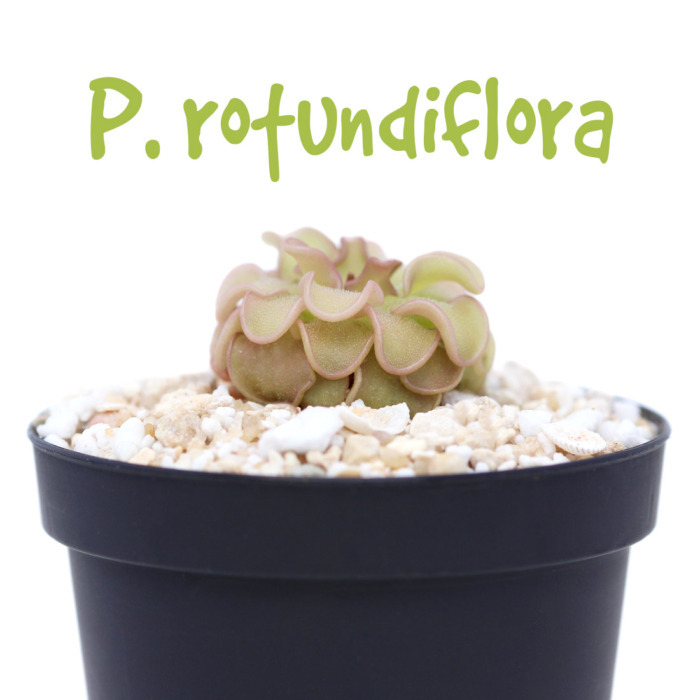 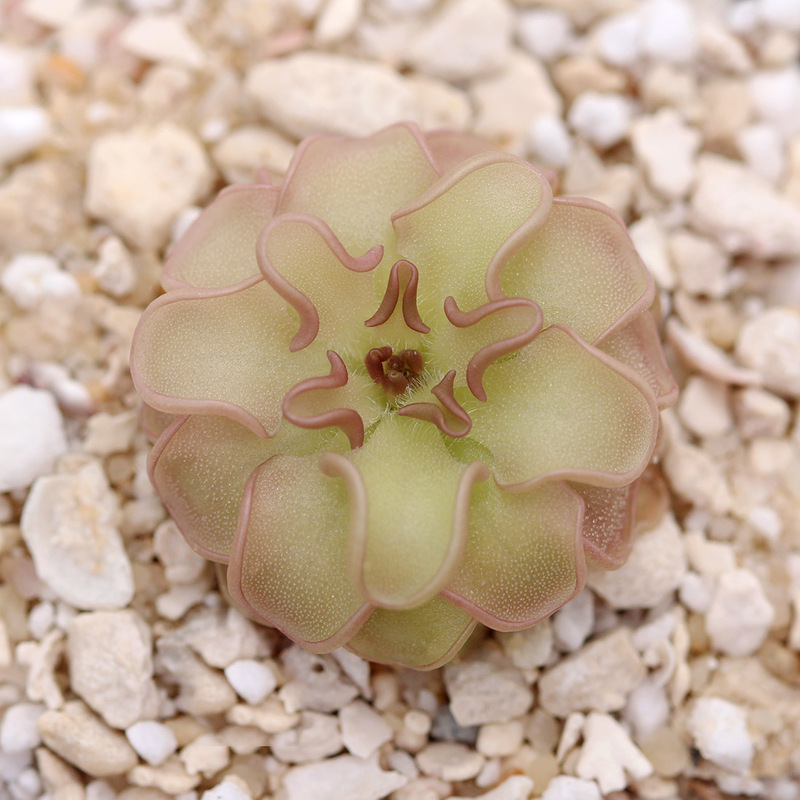 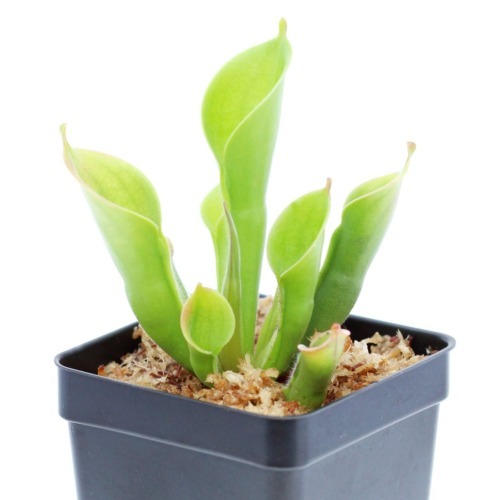 During dormancy, the rosette becomes small and compact compared to the swollen appearance of its carnivorous state. 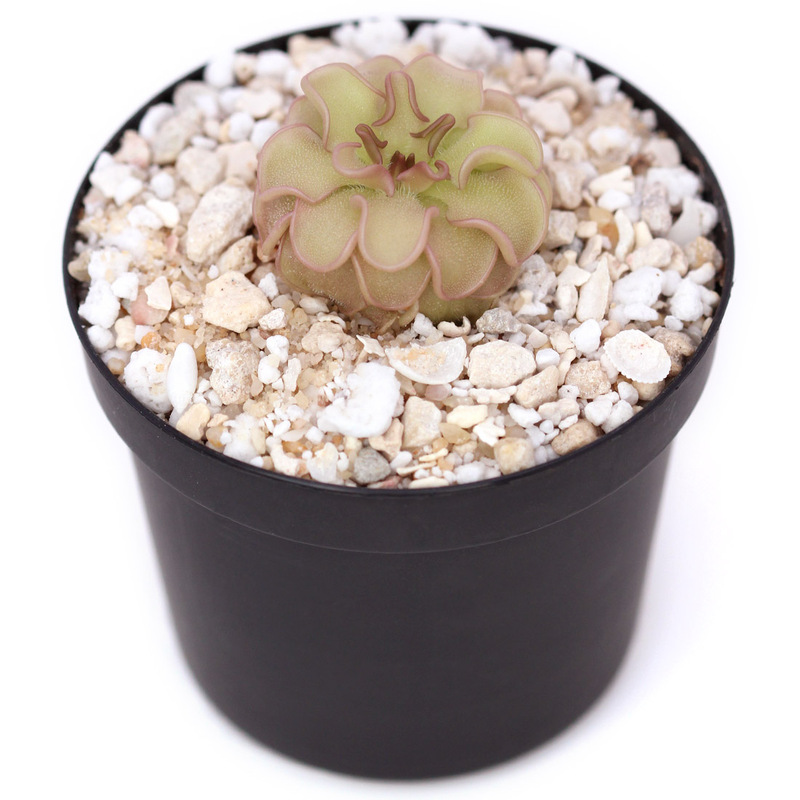 It prefers somewhat shaded conditions and loose substrate with a neutral to slightly alkaline pH.